Earlier this year, OUKITEL already leaked in some exhibitions that they are starting on a new 10000mAh smartphone named OUKITEL K10000 Max. This month, this project formally starts with surprising tri-proof features. As the name it suggests, the new K10000 Max gets a 10000mAh massive battery, continue leading the big battery flagship. 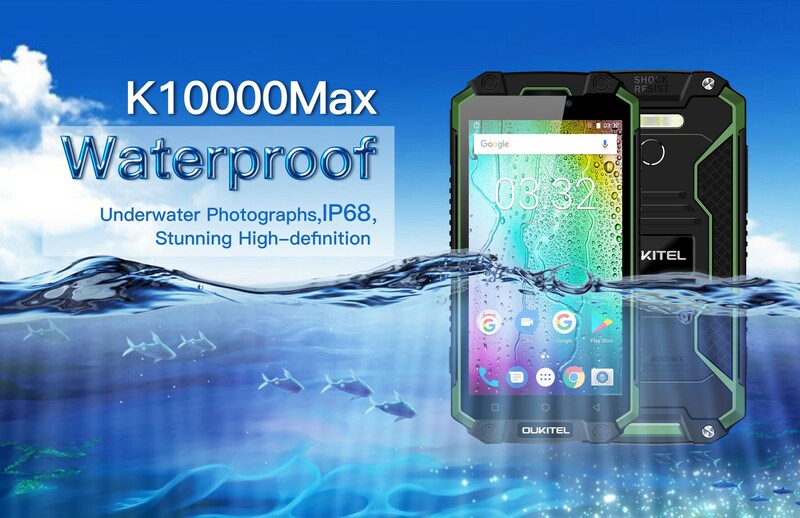 What’s more, this new K10000 Max is a real tri-proof smartphone designed for outdoor enthusiasts as it is water-proof, dust-proof and crash-proof besides offering long time use. The video shows K10000 Max dropped in fish tank and hang there for 30 minutes, then it was buried in slurry for about 12 minutes, but both worked perfectly well. The model is still in engineering step, but already gets great water-proof and dust-proof. 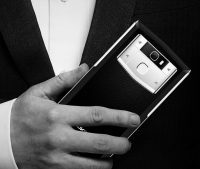 OUKITEL will keep working on it to realize a true IP68 grade smartphone. In the near future, you can take the K10000 Max to swim pool, to several meters below the sea and any other tough environment. OUKITEL opened a page on official website to accept subscription for K10000 max from this week, all subscribers will get $50 coupon code for ordering this K10000 max, specified subscribers will also get the chance to buy K10000 Max at half price.